How much is Eli Manning Worth? Eli Manning net worth and salary: Eli Manning is an American professional football quarterback who has a net worth of $100 million. 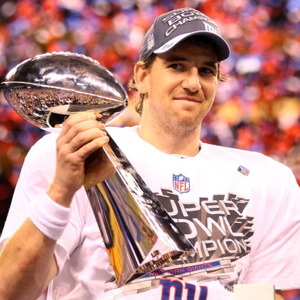 Eli Manning was born on January 3, 1981 in New Orleans, Louisiana. He is a two time Super Bowl champion, three time Pro-Bowl selection and two time Super Bowl MVP. Eli currently plays for the New York Giants. Prior to joining the pros, Eli attended Ole Miss University where he set numerous records on the football field. He was selected as the first pick of the first round of the 2004 NFL draft by the San Diego Chargers. Eli and his father had made it clear before the draft that he would not play for San Diego, so the Chargers instantly traded him to New York in exchange for Philip Rivers and several future draft picks. 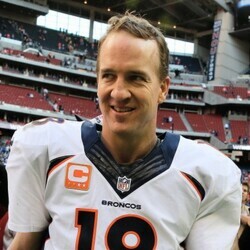 Eli entered the NFL in the shadow of his older brother, fellow all-star quarterback Peyton Manning. Peyton and Eli's father Archie Manning was also a professional football player. 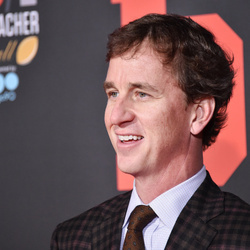 Their oldest brother Cooper Manning was supposedly the best athlete of them all, but his career was cut short by a rare spinal condition called spinal stenosis. Eli would go on to nearly overshadow all of the manning men by winning two Super Bowls with the Giants, one in 2008 and another in 2012. Off the filed, Eli is one of the highest paid celebrity endorsers in the world. 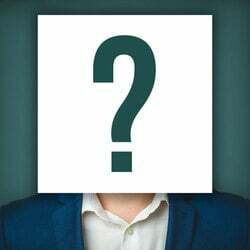 He earns $8-10 million per year promoting companies like DirecTV, Toyota, Reebok, Kraft, Citizen and Samsung. In 2016 he was named the Walter Payton NFL Man of the Year.